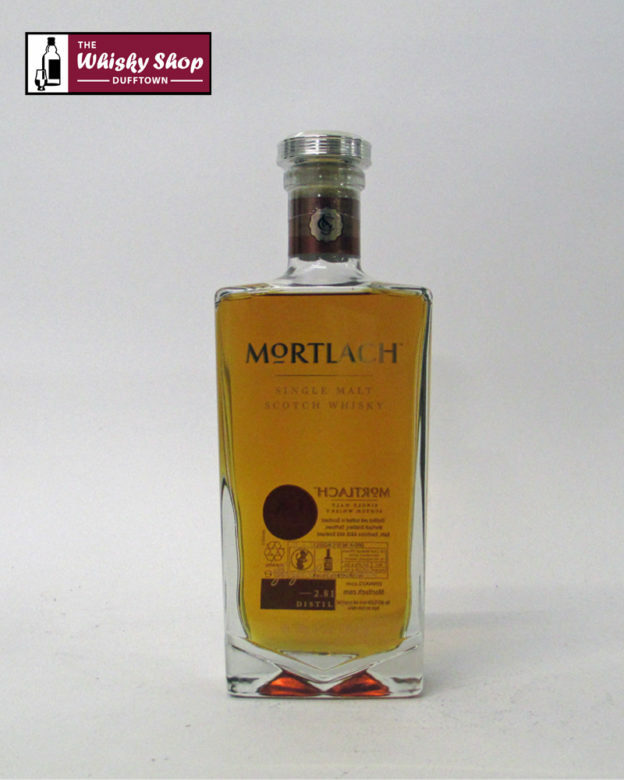 This is the entry level whisky in the new range from Mortlach Distillery. The offical tasting notes for this whisky describe it as being - A complex and bold expression with Mortlacha's signature exquisite balance of sweetness and dryness for which the distillery is renowned. 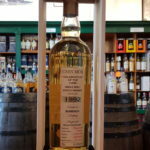 Superbly structured and well balanced, the whisky's fruit and floral notes on the nose introduce a rich, energetic palate and a pleasantly drying finish.